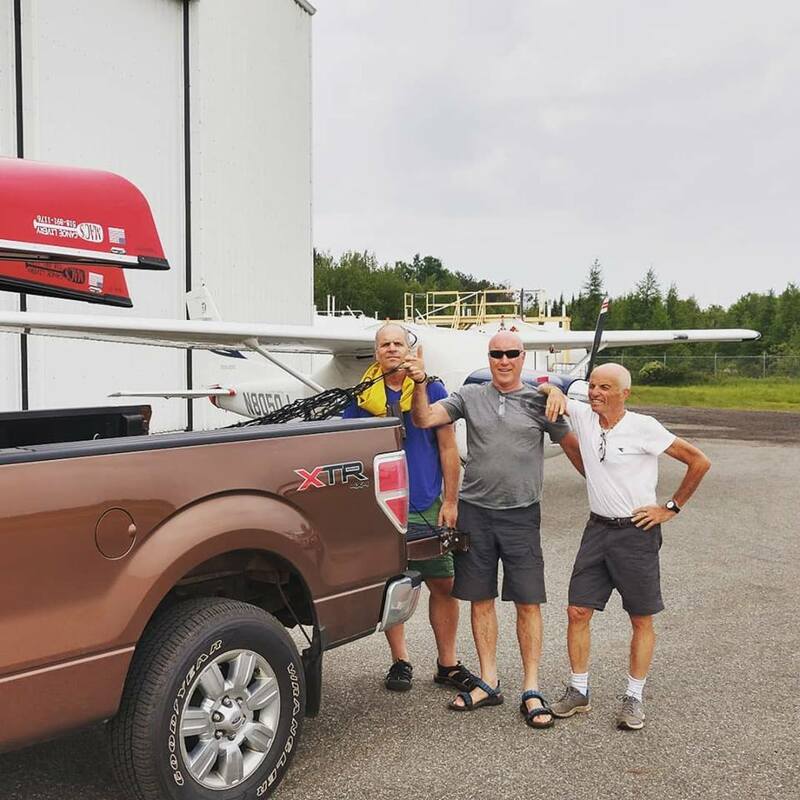 Mac’s Canoe Livery offers a convenient vehicle and canoe shutting services. Our headquarters on Route 30 in Lake Clear, NY is an easy to find location with free, secure parking for your vehicle. Published prices are for groups of up to six people and one driver. Groups larger than six people, who require an additional shuttle driver, and/or would like to be shuttled to a location not listed should contact Mac’s for a group rate. All transportation and/or shuttles should be arranged at least 48 hours in advance. Prices listed below are from Mac’s Canoe Livery headquarters on Route 30 in Lake Clear, NY.